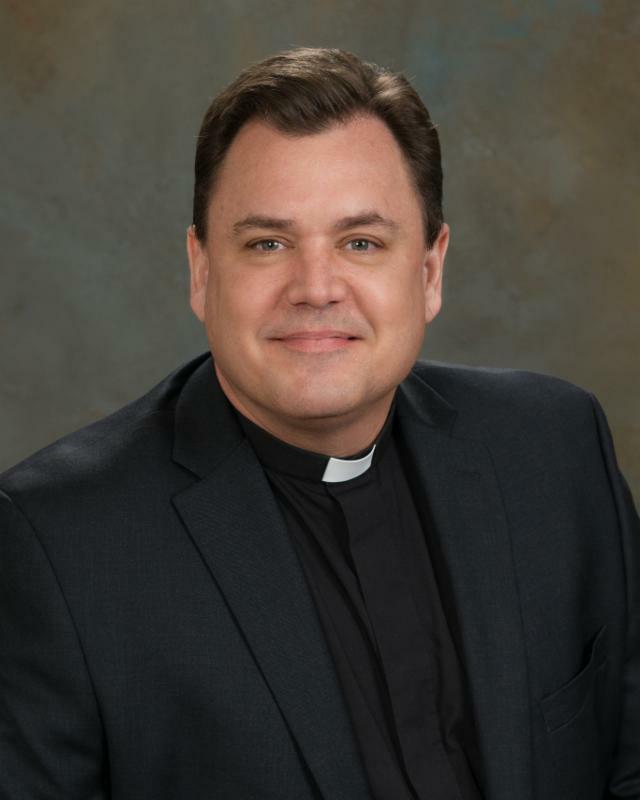 Christians faced with tragedy or disaster often ask important, difficult questions. Questions like: "why did God allow this painful situation to happen to me?" 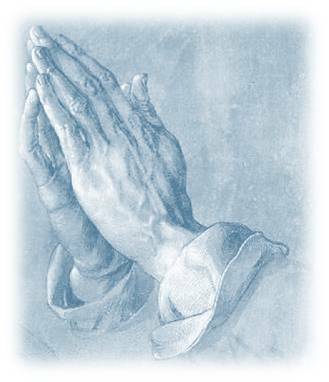 Answers to these questions are not always clear and never come without significant prayer. What we can say with certainty is that when Christians suffer our suffering is never a temptation to sin or a punishment on God's part. God never tempts us to sin and he does not punish those redeemed by Christ. 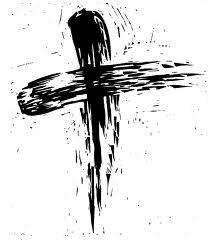 Troubled times are, therefore, always times to repent...to repent of the idea that we do not live in a broken and fallen world; to repent of the notion that Christians do not suffer; to repent of the belief that God has singled us out to punish us. Troubled times are also times to trust...to trust that God is working out all things for our good in his time as he has promised. 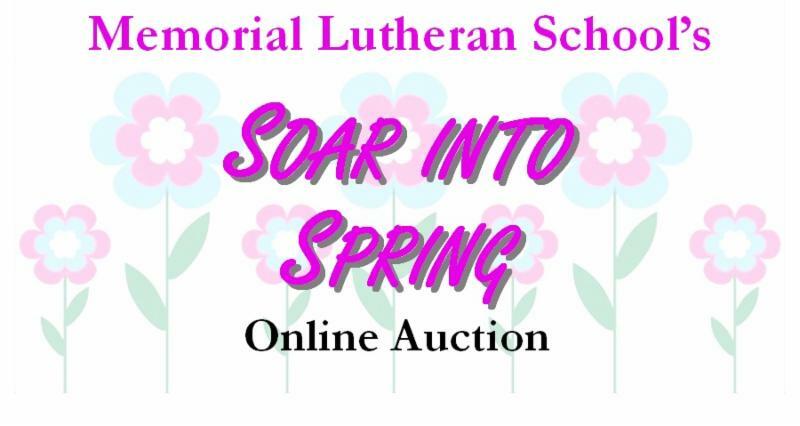 MLS Online Auction- Help Us Soar Into Spring! Look for information soon about the MLS online auction coming in late April! LouAnn Webber is looking for more great silent auction items such as: tickets to sporting events, concerts, or the theatre; a weekend stay at a beach house or vacation home, restaurant gift cards or certificates, hosting a party, special business services, jewelry, children's items, artwork, or sports memorabilia. The list is endless when it comes to auction items. Contact LouAnn for any questions. Summer is about 2 months away and we are starting to plan for it. 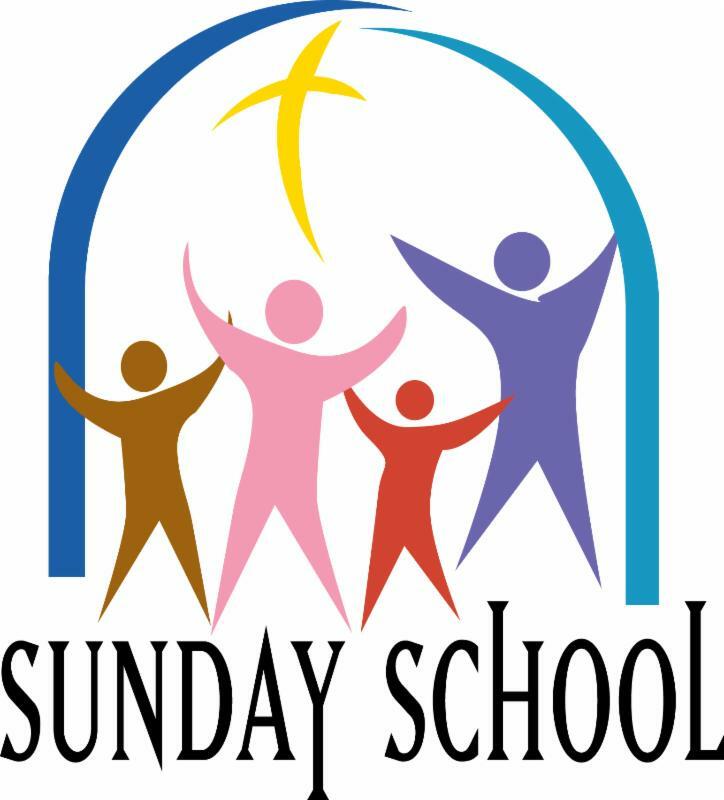 We are looking for a church member that would be willing to volunteer to help out our Sunday School program during the summer. If you are interested, please contact Pastor Pacey or Hilda Kunz.